Step 1: Download Redsn0w 0.9 7rc1 from the internet and save the application on your desktop. Step 2: Connect your device to the computer and double click the redsn0w_win_0.9.7rc1.zip file and extract the application. Navigate to the "redsn0w_win_0.9.7rc1" folder and launch the redsn0w_win_0.9.7rc1.exe application. Windows 7/8 users should run the exe in Windows XP compatibility mode (right-click on the Redsn0w exe and select Properties, then select the Compatibility tab and select Run this program in compatibility mode for Windows XP). Windows XP and Windows 7 users should run Redsn0w as 'Administrator' (right-click on the redsn0w_win_0.9.7rc1.exe and select 'Run as an Administrator'). Step 4: Click on the Next button. Step 5: Redsn0w will now start preparing the jailbreak data. Step 6: You will now be prompted to select the " Just bypass iCloud Activation " options. 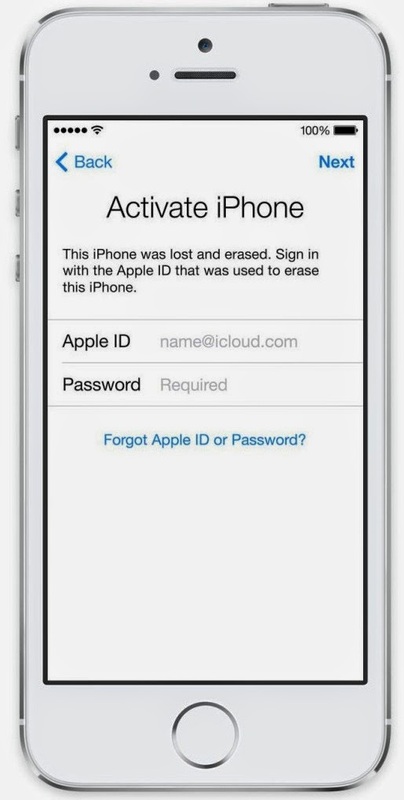 Make sure " Just bypass iCloud Activation ' is selected and click on the Next button to continue. If you want to Jailbreak too you can select " Install Cydia " to jailbreak it. Note: Check this tutorial if you're having trouble putting your device in DFU mode. Step 10: Your iOS device will reboot again and Redsn0w will now begin uploading the Exploit to bypass iCloud Activaion and new RAM disk and kernel. Step 11: You will be notified once the process is complete. Click on the Ok and then Quit button to exit the application. NOTE: If you are unable to activate your iDevice with above stated method then please go the through the link below for another proven method.